Welcome this new addition to the rest of my babies thanks to SaksFifthAvenue. I am yet to wear it; but I have test driven it around the house. I love the color and edgy style. Have a lovely weekend loves! Gorgeous!Can t wait to see you wearing them!Have fun at the wedding! LOVE THESE! They are absolutely perfect in every way! Can't wait to see what you waer them with! 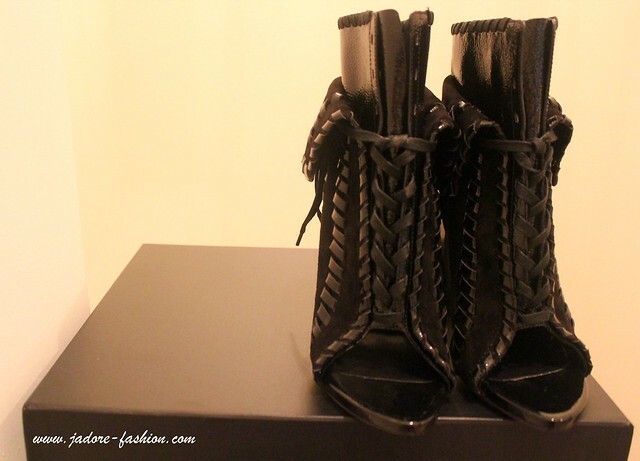 What more beautiful boots! Loved it! I LOVE these shoes and I'm sure you will do them proud! Can't wait to see! They're gorgeous! Have fun at the wedding! They are stunning! 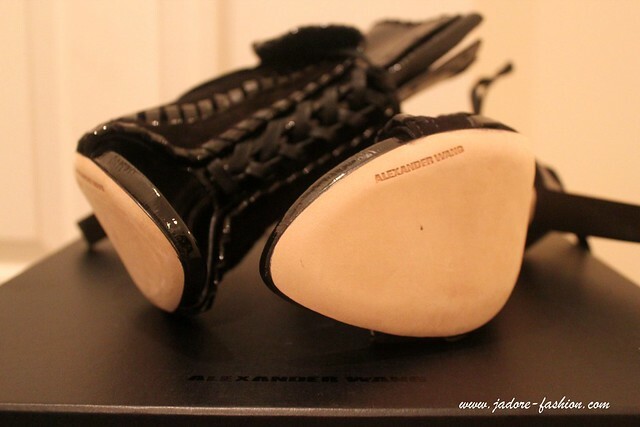 Love the shoes by Alexander Wang! *drools* those shoes are amazing!!! That is one hot pair of shoes! Love! Can't wait to see you rock them. OOOOHHHHHHH My heart is melting...love them!